How wonderful that arguably our favourite Madonna singles of the past decade comes with one of our favourite Madonna videos of the past decade. 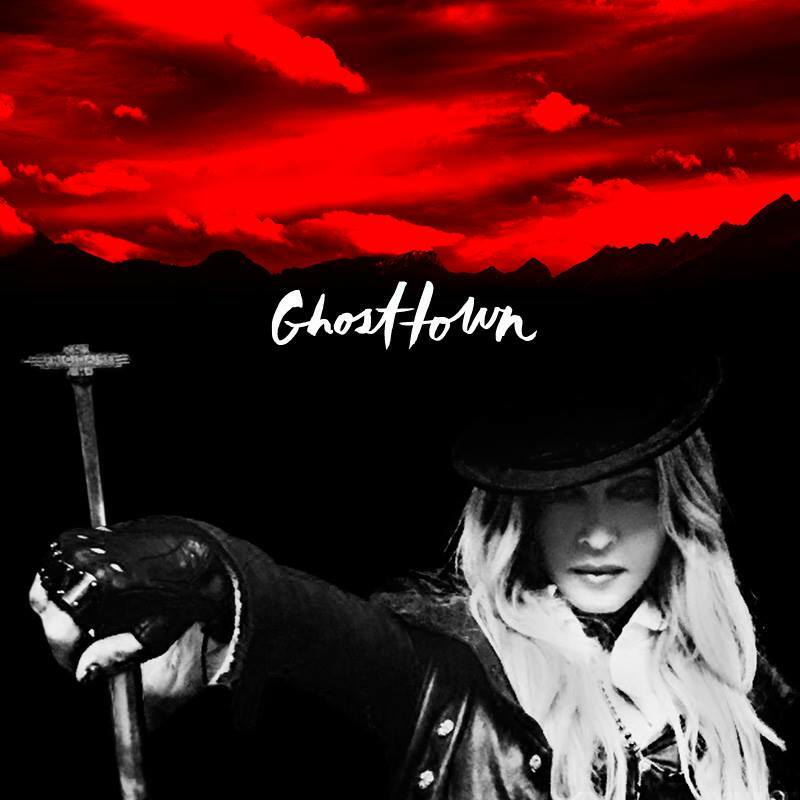 Yes, the clip for the Queen Of Pop’s new single ‘GhostTown’ premiered overnight and when Jonas Akerlund is at the helm, you just know it’s going to be something pretty special. The two have collaborated before, of course, on videos for ‘Music’, ‘Ray Of Light’ and ‘American Life’, but sprinkle in the Hollywood power of Terrence Howard (currently starring in TV’s ‘Empire’) and a post-apocalyptic landscape in which the wolves and spiders are virtually the only beings to have survived and you’ve got something pretty special. 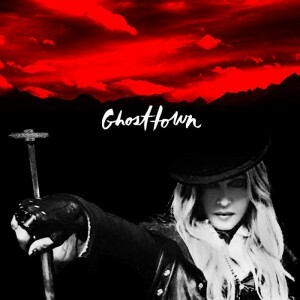 It’s dark, lush, beautifully envisioned and one of the best clips Madonna’s released in years. Love it. Best thing she has done in ages. Would have worked as single #1. Brilliant clip, so very beautiful! Agreed – it’s a spectacular video for a brilliant song. Let’s hope it gets the attention and success it deserves!